A contemporary introduction to the various sociological, philosophical and political approaches to gender. 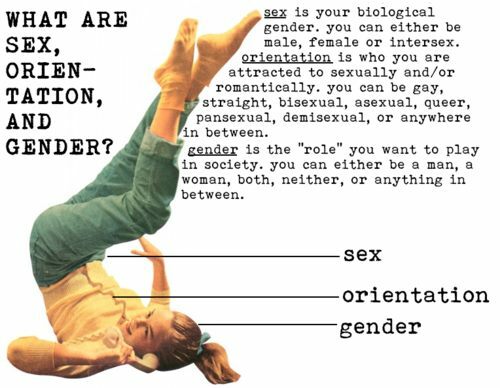 What is Gender? explores these complex and important questions, helping readers to critically analyse how women's and men's lives are shaped by the society in which they live. The book offers a comprehensive account of trends in sociological thinking, from a material and economic focus on gender inequalities to the debates about meaning initiated by the linguistic or cultural turn.